Welcome to the latest entry in our Bonus Round series, wherein we tell you all about the new Android games of the day that we couldn't get to during our regular news rounds. Consider this a quick update for the dedicated gamers who can't wait for our weekly roundups, and don't want to wade through a whole day's worth of news just to get their pixelated fix. Today we've got a gorgeous narrative adventure, a digital adaptation of a stock market investing board game, an escape the room game, a kawaii-themed casual adventure, an anime-theme gacha game, a MOBA and PvP duel card battler that takes place in the Warhammer universe, and the sequel to Brave Frontier. 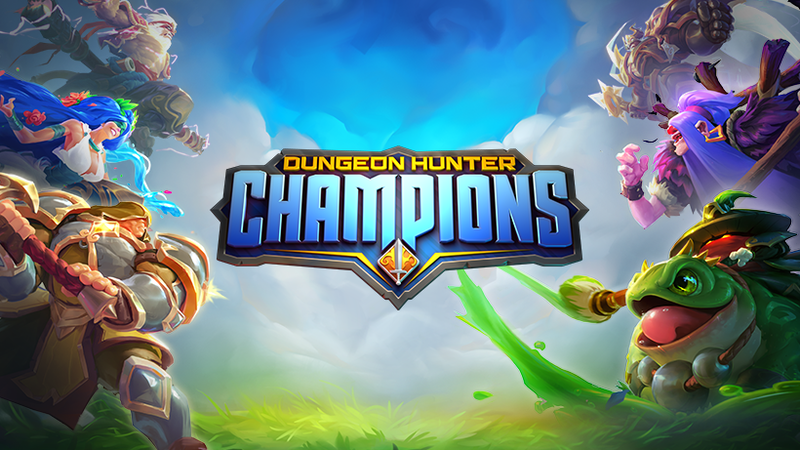 Gameloft's Dungeon Hunter is a very well known action RPG series for Android, and it looks like the studio is trying to evolve it into something new so that they can latch onto the latest trend of MOBA gameplay. That's why they created Dungeon Hunter Champions. 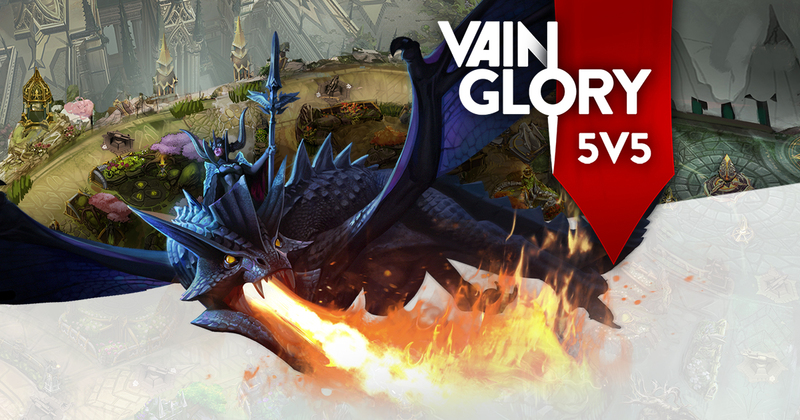 Not only does it contain all of the ARPG gameplay you enjoyed in their earlier Dungeon Hunter titles, but there are also a few different PvP modes thrown into the mix including a 5v5 MOBA battlefield. 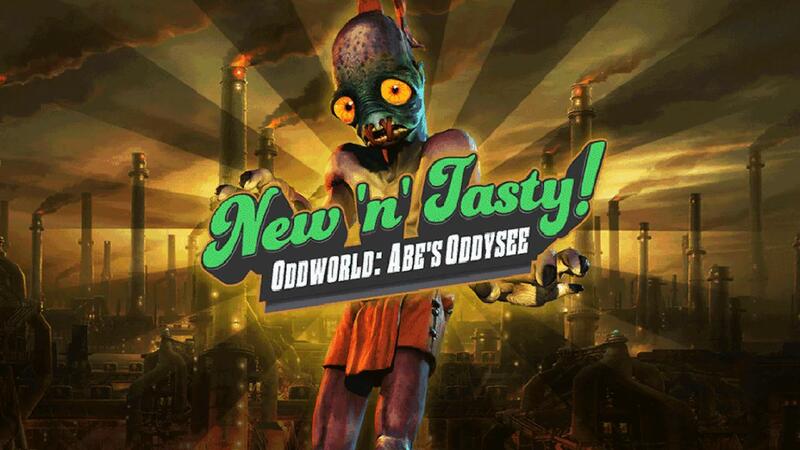 I suppose the devs feel this will appeal to old and new fans alike, which really isn't a terrible strategy. Trivia Crack Heroes is the latest Trivia Crack game from Etermax. It's a strange mix of simplistic MOBA gameplay and trivia questions. You will be collecting heroes via a loot crate system in order to battle them against live opponents. While the premise may sound appealing, the execution has left me feeling utterly unimpressed, thanks to the clear pay-to-win design. I haven't seen a single Star Wars movie (that's probably one of the worst things to admit to a techie/nerdy audience, so I'll see myself out by the end of this post and work on fixing that situation pronto) but I feel like I know most of the story and characters because of how much the franchise has been played out in pop culture, online, in real life discussions, toy stores, and everywhere else really. 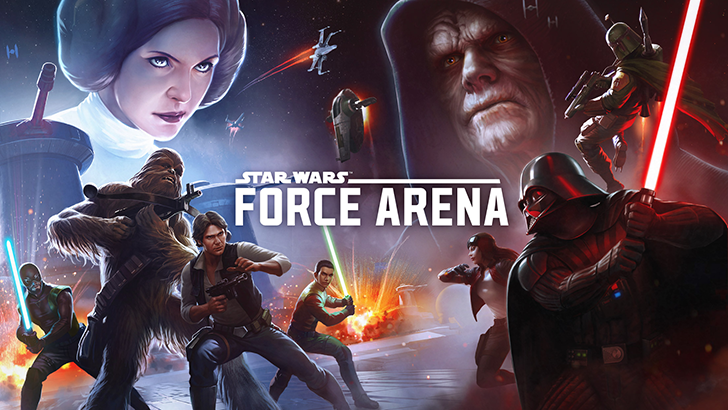 But for those of you who enjoy Star Wars and the attention it's been getting, there's one more avenue where you can geek out: the new Star Wars: Force Arena game.